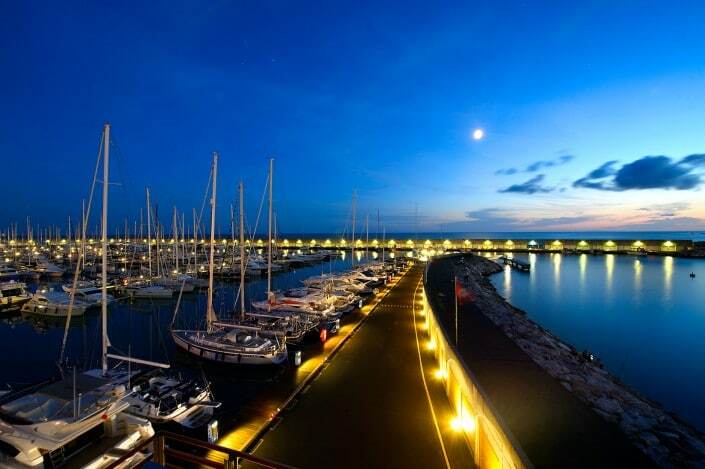 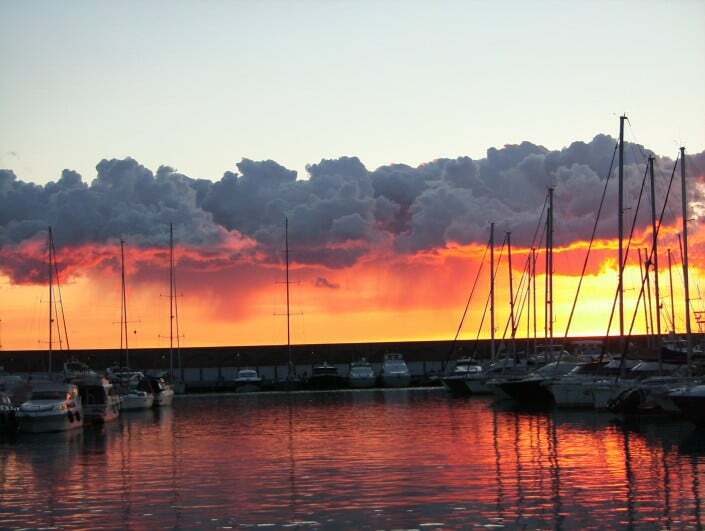 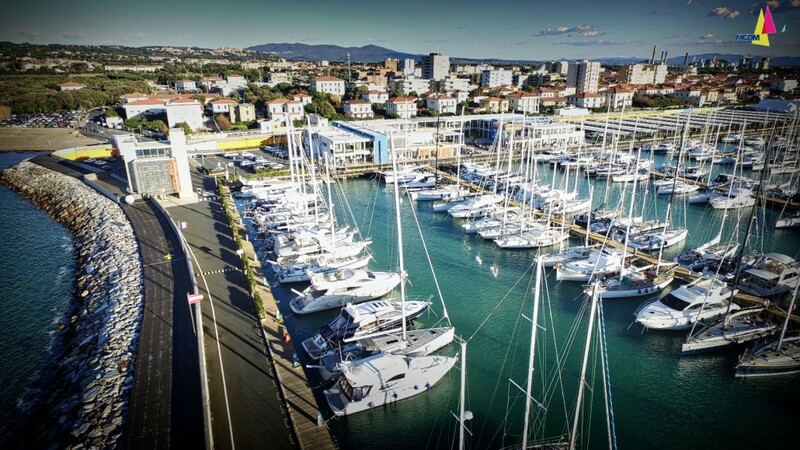 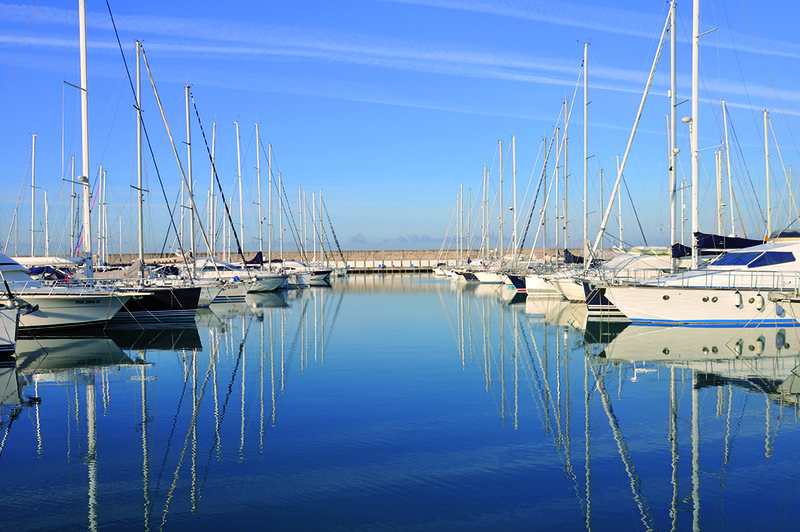 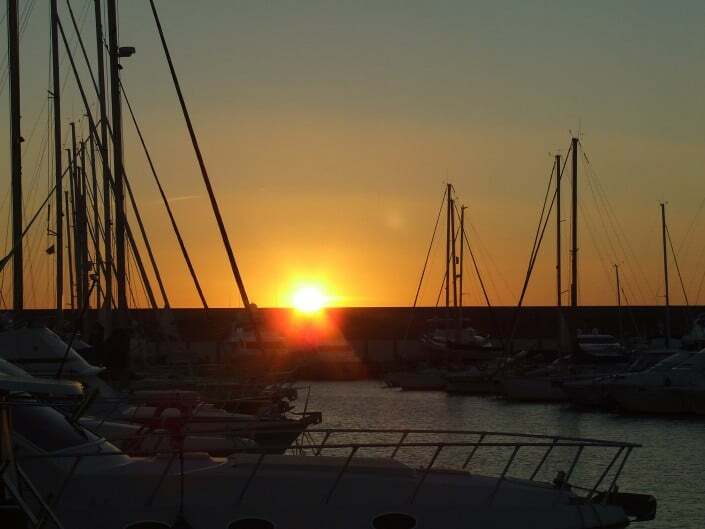 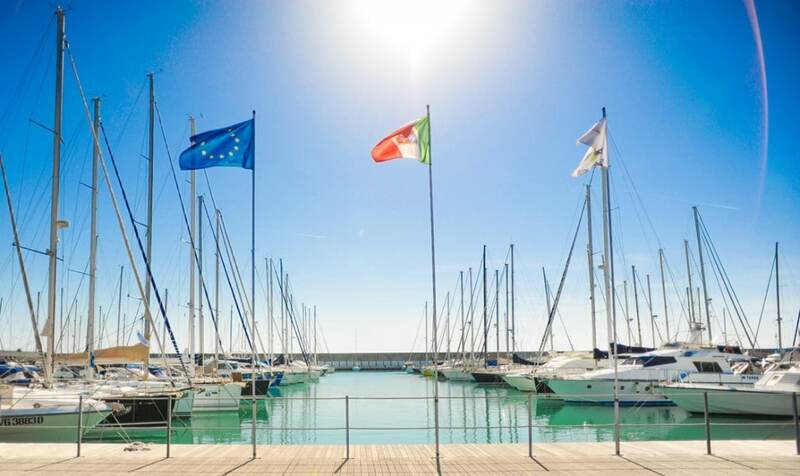 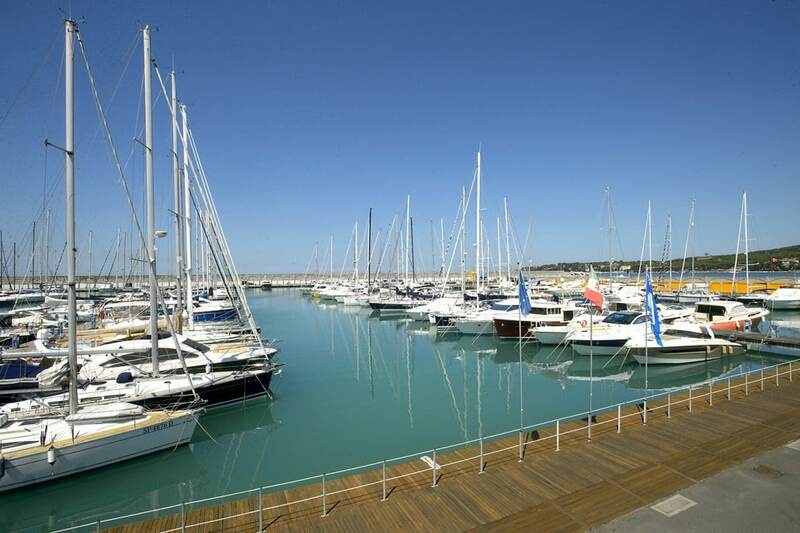 The marina Cala de’ Medici is located between Castiglioncello and Rosignano and can be easily reached from the main Tuscan airports and is the perfect place for those looking for a base to visit the beauties of the Tuscan coastline. 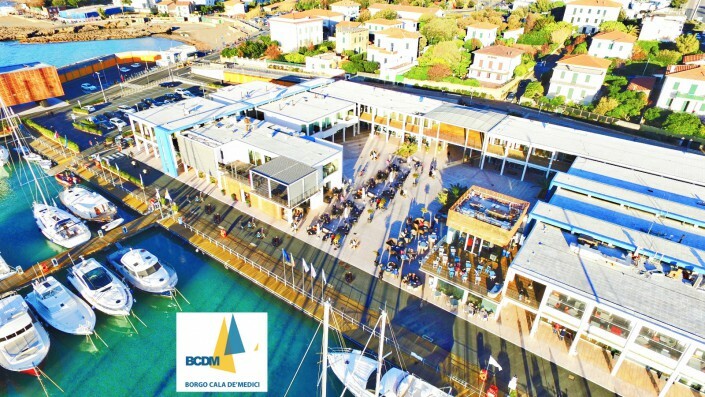 Its position is just a few miles from the marvelous islands of the Tuscan archipelago and very close to exclusive wine and food locations in Tuscany. Thanks to the car rental service and the close train station to Cala de’ Medici you can make a “land trip” to the most beautiful cities as Florence, Pisa, Bolgheri and many other places. 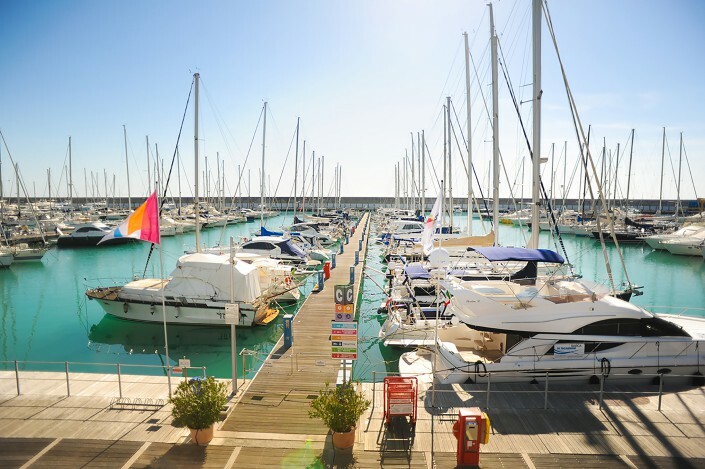 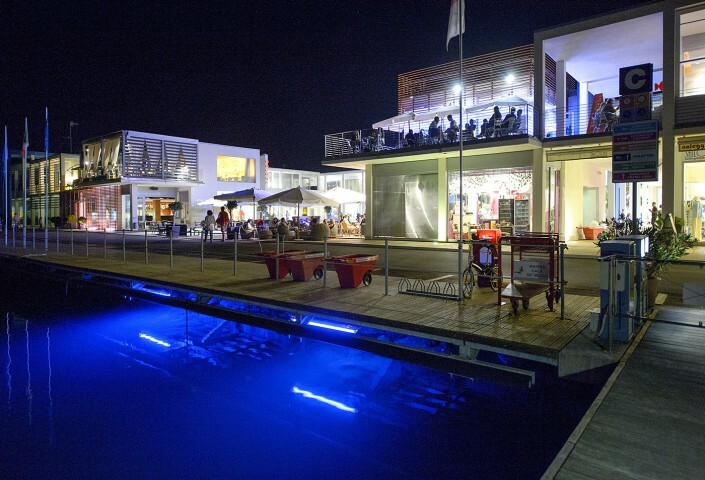 With its 650 mooring from 8 to 36 meters, restaurants, bars, shops and boating services the marina Cala de’ Medici will host you offering you all you could desire. 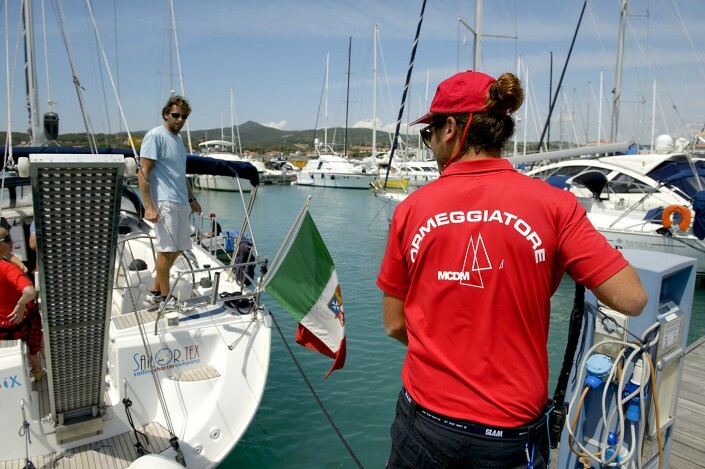 The mooring crew gives to all customers a 24 hours mooring assistance calling VHF channel 9. 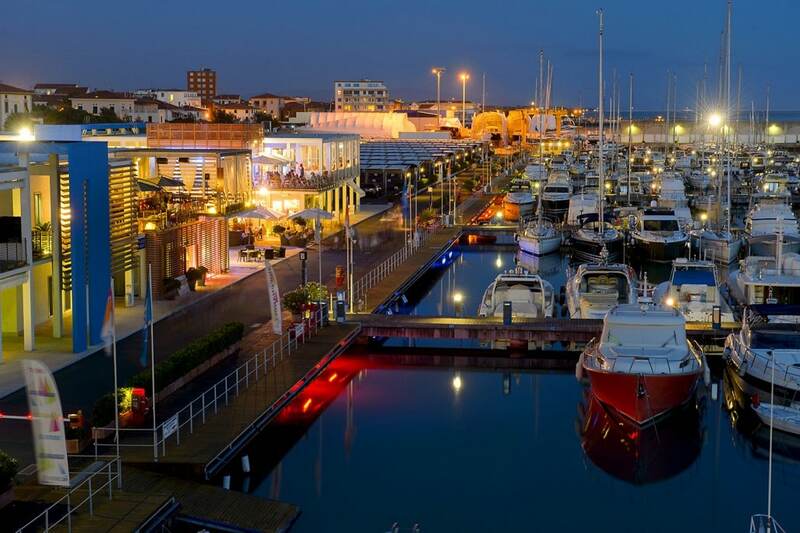 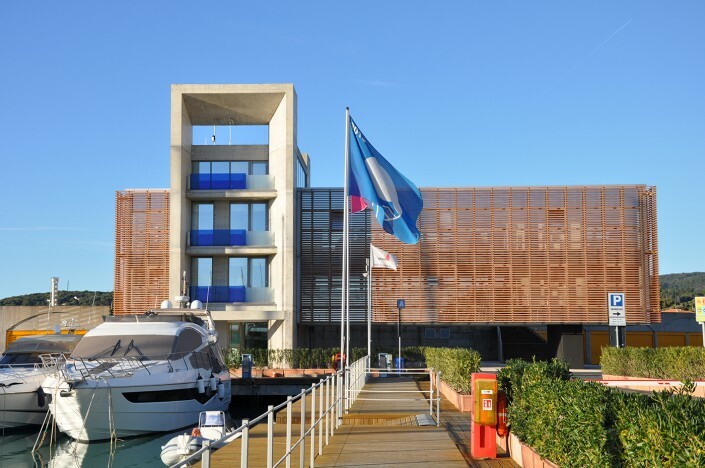 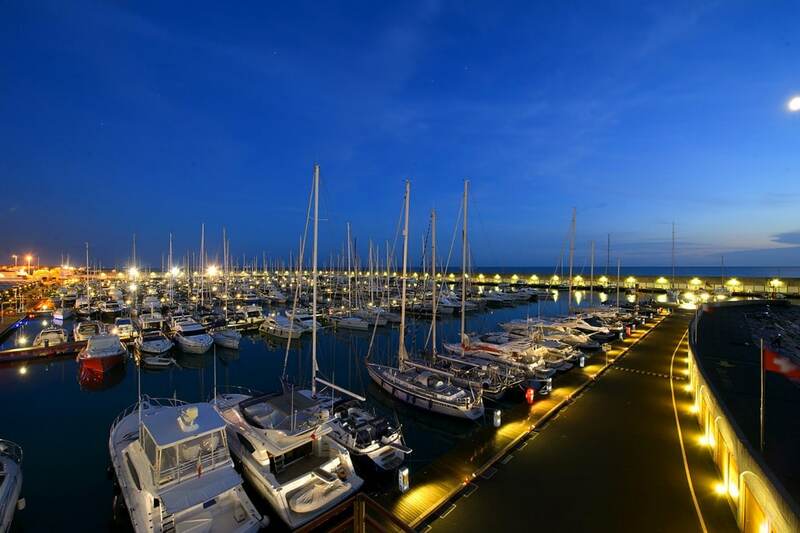 In the marina area there is a 24 hours guarding service, 32 cameras of the latest generation control the harbor access, walkways, docks and during the night,a further safety control is given. 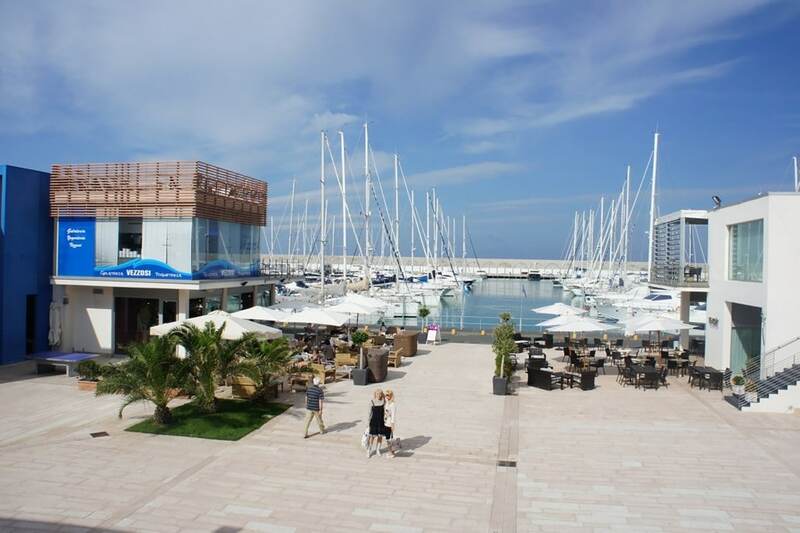 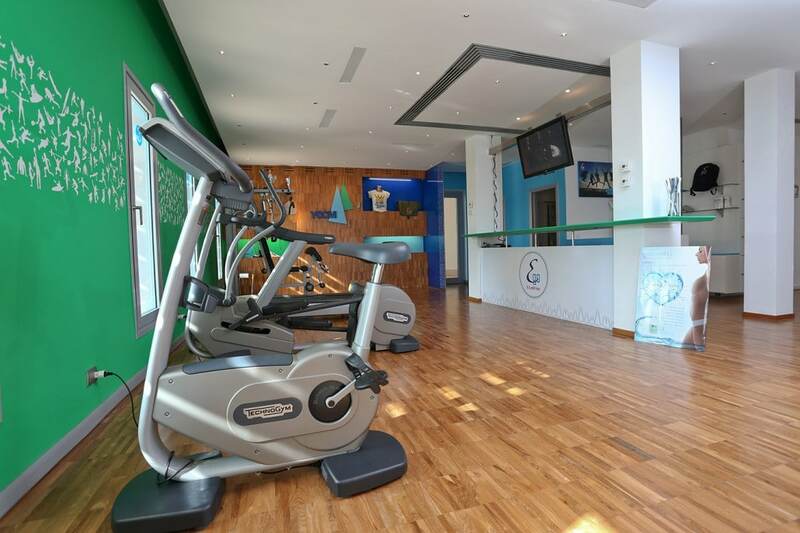 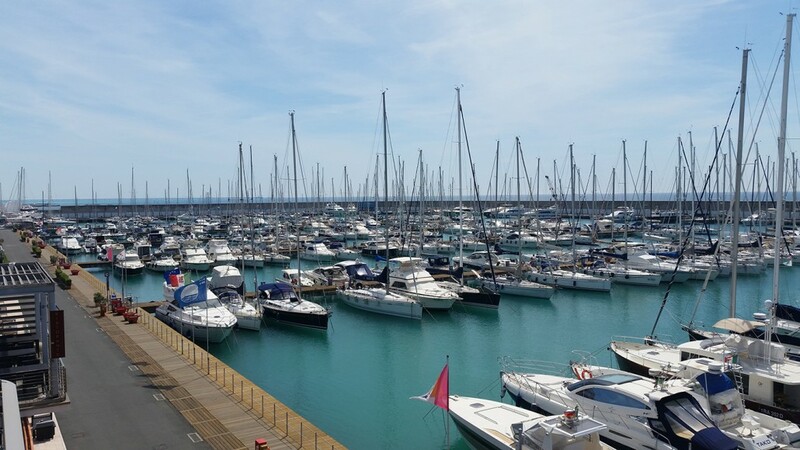 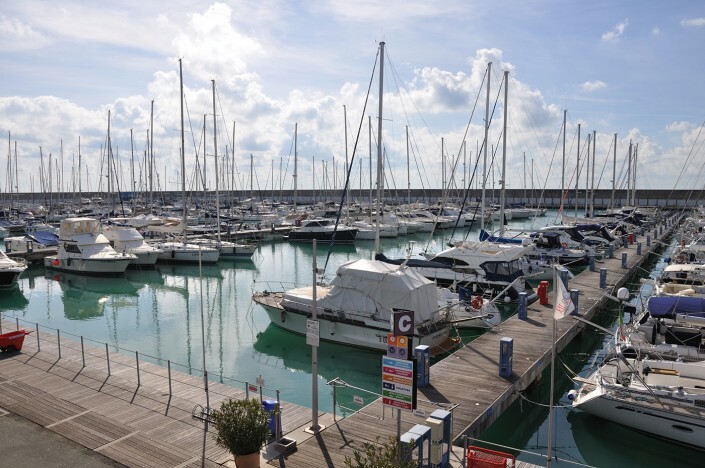 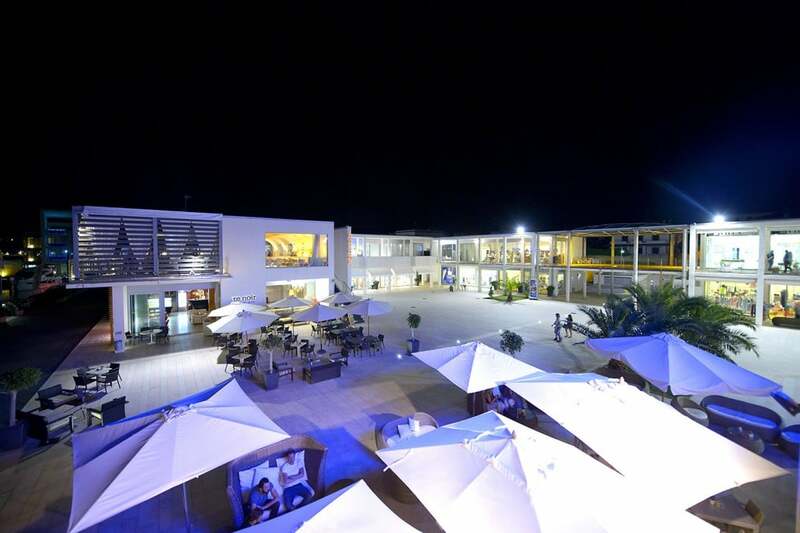 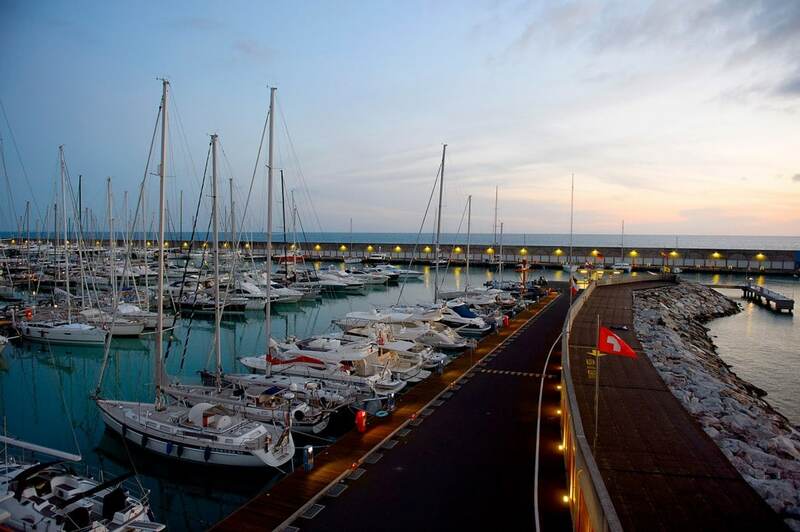 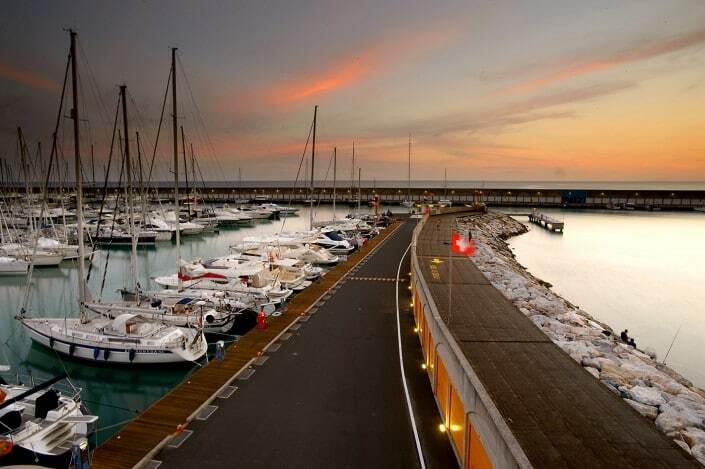 All accesses to the marina are controlled and the main entrance has automatic barriers and watch-over 24 hours. 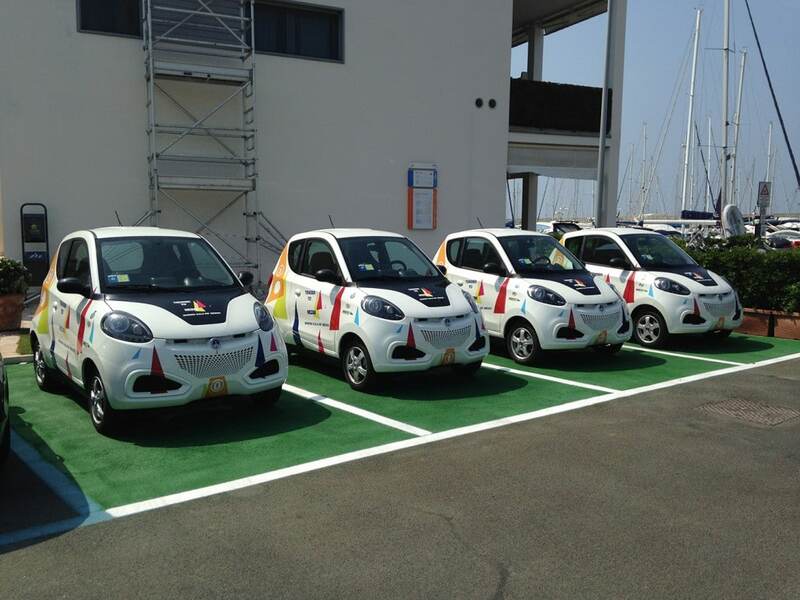 This is a paid service; you can buy a rechargeable microchip. 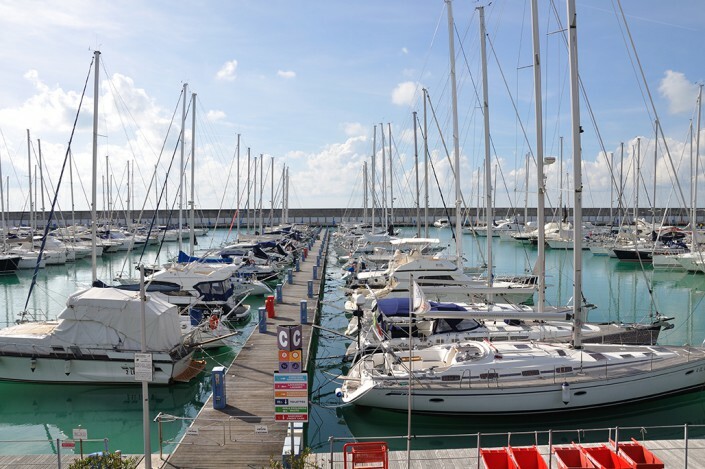 All the marina areas are accessible for disabled.